Abstract: Airwheel intelligent one-wheeled scooter X8, is a light-weighted transport tool. The efficient tool is a good companion for both daily life and travelling. Riding an Airwheel X8 to a seaside journey is worth a shot. 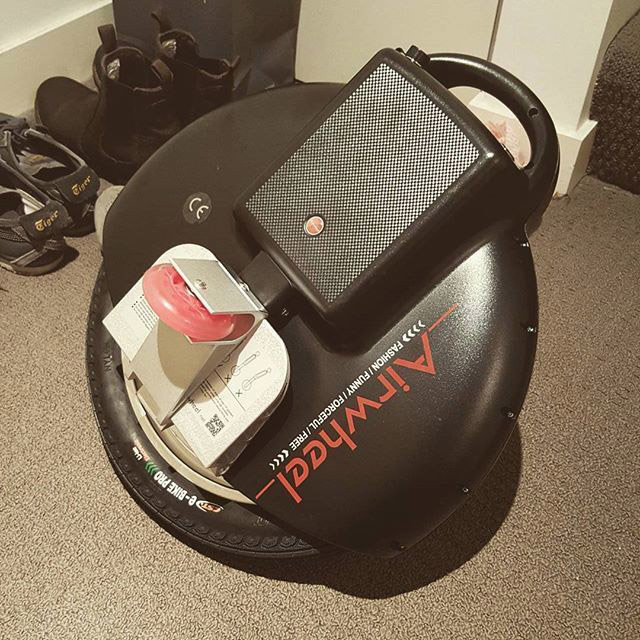 Airwheel electric one-wheeled scooter X8, is a light-weighted transport tool. The efficient tool is a good companion for both daily life and travelling. Riding an Airwheel X8 for a seaside journey is worth a shot. X8 has demonstrated its excellent performance in daily commuting. Many office workers now choose to ride intelligent scooters for work instead of driving or taking public transport vehicles. Airwheel Technology has spread an eco commuting trend among daily workers. 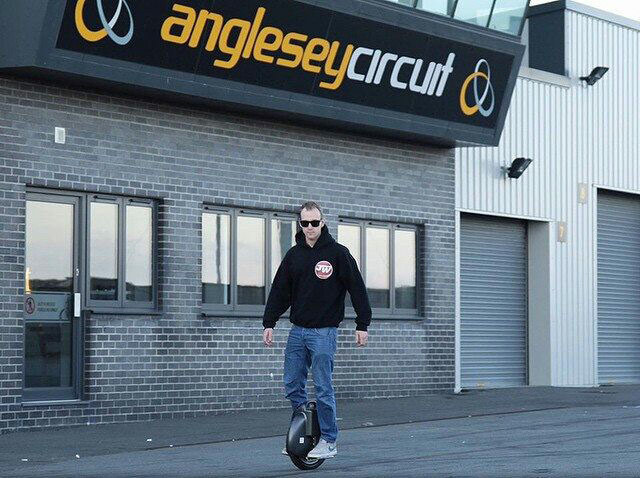 However, apart from its outstanding performance, Airwheel could also be applied to the travelling industry. On a vacation, take Airwheel intelligent unicycle X8 to the seaside and live by the sea for a short stay. With the company of X8, the journey would be comfortable and convenient. In the midst of a year, it is time to have some rest. Many people dream about travelling to the seaside. Why not act it out? It will not take too much time and maybe a weekend would be enough. Book a seaside guesthouse and drive to the destination. Don’t forget to put an X8 in the car trunk. At the seaside, when other transport vehicles could not work, the smart and small X8 will take the spotlight. The restless sea, the pure white spindrift, the beautiful seabird plus the energetic X8 will be a joyous memory in life. Airwheel is a revolutionary product in the transportation field. Airwheel X8, since being launched, has received tremendous acclaims among customers and enjoyed high market sales. It could meet the needs of short-distance trip. It could reach a maximum speed of 20 km/h. When it gets a full charge, it continues to run for 20 km, enough to cover the walking distance of any vacation. As a transport tool, it liberates people’s two feet. With X8 in a journey, there will be no need of walking in the vacation areas. Even for some people travelling alone, they would not feel lonely, with the company of Airwheel X8.